Home > Careers Advice > What Can You Do With a Theology Degree? The study of religion is undeniably a fascinating topic for many, often the center of deep and insightful – though sometimes heated – debates. If you happen to be studying a degree related to theology, or perhaps you’re interested in pursuing a course in the subject at university level, you may have often pondered upon the potential list of career options you could choose from after you graduate. Well, you’ve just stumbled across another one now – read on to find out more about the different jobs you can get with a theology degree. Many universities report that the majority of their theology graduates go on to secure teaching posts. What all teaching jobs have in common in terms of the often-required skillsets, are excellent communication skills (both oral and written), patience, adaptability, and a demonstrative passion in your chosen field of teaching. 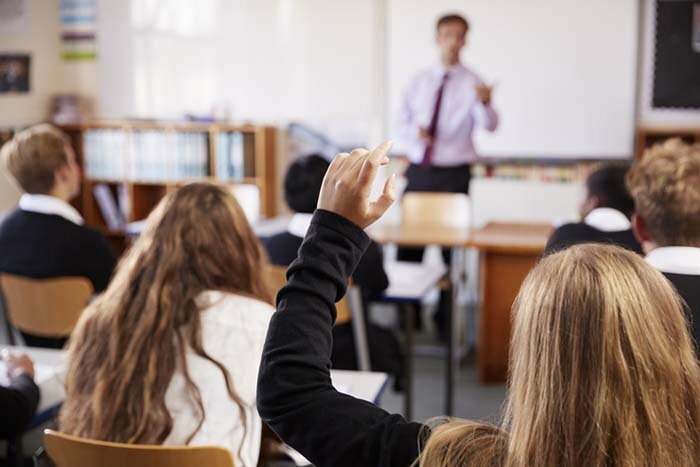 One of the main benefits of theology jobs in teaching is that you’ll usually get to enjoy more holidays than the average office-worker, and your job itself could provide you with a variety of activities with your pupils, which could include going on day-trips to new and exciting places of interest. Unless you hold a bachelor’s degree in either education or any other subject with a teaching qualification, to become a teacher you’ll need to make sure you hold a recognized qualification that’ll allow you to teach; for example, if you’re in the UK, this will typically be a QTS (Qualified Teaching Status), or a PGDE (Professional Graduate Diploma in Education) if you’re in Scotland. In terms of the skills needed to become a university lecturer, these won’t differ much from the general requirements for becoming a teacher, except that you’ll be teaching adults and not children or teenagers. Academically speaking, you’ll also need to hold more qualifications to be able to qualify as a higher education lecturer – you’ll need specialized expertise in your area of study, as well as research and administration experience, and you’ll generally need to hold a PhD in a related area (in this case, theology) on top of your bachelor’s degree. To become a university lecturer, you won’t need a separate teaching qualification, although you will take on various teaching roles while doing your PhD. As a higher education lecturer, your job will revolve around designing and preparing teaching materials, delivering lectures and seminars, developing and implementing new methods of teaching to mirror changes in research, assessing, setting and marking students’ exams/coursework, and helping to guide and support students. You’ll also be responsible for supervising research groups and activities (including those of your students) in all academic levels, undertake your own research projects, write and publish research papers, attend conferences and seminars in your field of expertise, carry out administrative tasks related to your department, and much more. Chaplains are religious or philosophical figures who provide guidance and counseling to those seeking it in secular organizations. They may work in variety of settings, including hospitals and other social care organizations, universities, schools and colleges, sports organizations, and even the armed forces or prison. 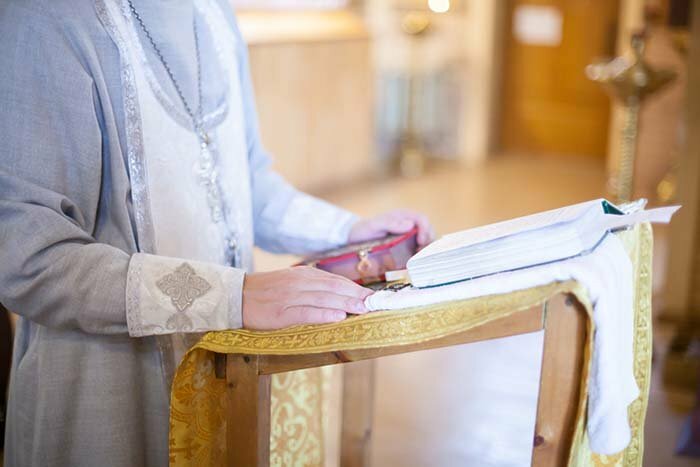 As a chaplain, your responsibilities will include responding effectively to needs of pastoral support and counseling, carrying out administrative tasks, responding to queries, keeping accurate and up-to-date records of contacts, and writing reports. Because you’ll be working with people from a variety of backgrounds, you’ll need to have the right set of communication and interpersonal skills, as well as a willingness to help people and listen to their problems. You’ll typically work regular nine-to-five office hours, though you could be required to work beyond this, including evenings and weekends (particularly if you work in a healthcare setting). To enter the field as a junior chaplain, a theology degree usually won’t be enough, and you’ll need to hold some work experience under your belt. However, since chaplains can represent a wide range of faiths, the required qualifications can vary. As a youth worker, you’ll be working to make a difference to the lives of young people with varying degrees of needs and goals. You’ll provide them with guidance, support and advice in their personal, social and educational growth, assisting them to reach their full potential. Youth workers usually work with people between the ages of 11 and 25, in various settings such as schools, colleges, faith-based groups, and youth centers. Though part-time work is common in youth work, you might work around 37 hours per week, and it may be necessary to work some evenings and weekends. Self-employment is also possible. You may be expected to travel during your work day, in order to visit locations where activities and meetings with other agencies take place. To become a youth worker, you’ll need to first make sure your BA Hons is authorized by the National Youth Agency (if you’re in the UK), or the equivalent overseas. If you hold an undergraduate degree in a subject other than youth work (for example, in theology) you’ll also need to complete professional training through a relevant postgraduate course. Because youth work provides a lot of opportunities for voluntary work, this may also be a good chance for you to gain some appropriate work experience before applying for a fixed-term role in this field. A minister of religion’s primary responsibility is to perform spiritual functions in relation to religious beliefs and practices, providing guidance, motivation and training for worshipers within a specific religion. 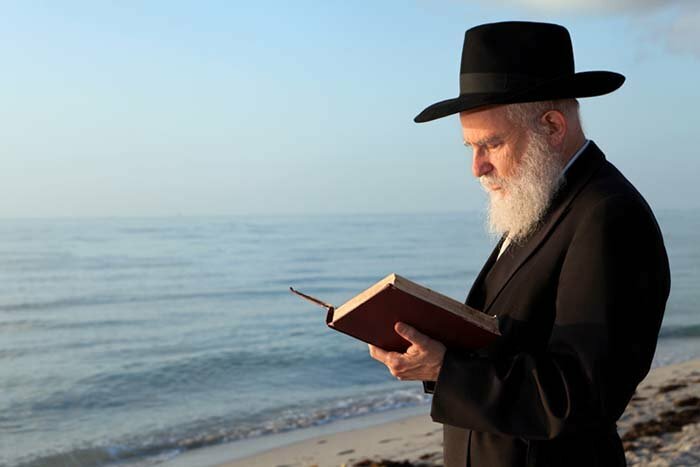 As a minister of religion, you’ll be required to conduct and supervise services of public worship, deliver talks and sermons, manage – and partake in – social and welfare activities within religious communities, perform marriages, funerals and special memorial services, vist homes, hospitals and other institutions to offer religious advice, and provide counseling while making referrals to specialized qualified professionals when necessary. Specializations in this career path vary among the different faiths, and typically include Priest, Monk, Imam, Rabbi, etc. In the same way, employability requirements will vary depending on the nature of your specialization, though typically, some form of academic qualification and expertise in your faith is essential, and you’ll need to be able to deal with people of all ages, races, personal requirements and even faiths, in some cases. As a theology graduate, you of course aren’t limited to the above roles, and you’ll find a variety of other jobs in which your degree may be useful. Other possible theology jobs can include working as an advice worker, archivist, a charity fundraiser, counselor, community development worker, civil service administrator, police officer, and roles in publishing, such as editorial and journalism. Additionally, you may be pleased to know that there are many employers out there who accept applications from graduates with any degree subject, so there may be plenty of other career options open to you. ‘What Can You Do With a Theology Degree?’ is part of our ‘What Can You Do With…’ series. We have also covered art, biology, business, communications, computer science, English, engineering, fashion, finance, history, geography, law, marketing, mathematics, management, philosophy, performing arts, politics, psychology, sociology, sports, chemistry, economics and physics. The Online Content Writer of TopUniversities.com, Belkis pitches and publishes articles for students and graduates across the globe and has a zeal for history and a natural flair for the arts and sports. She holds a bachelor’s degree in English Language & Communication with Journalism from the University of Hertfordshire and is a native speaker of the Arabic language.